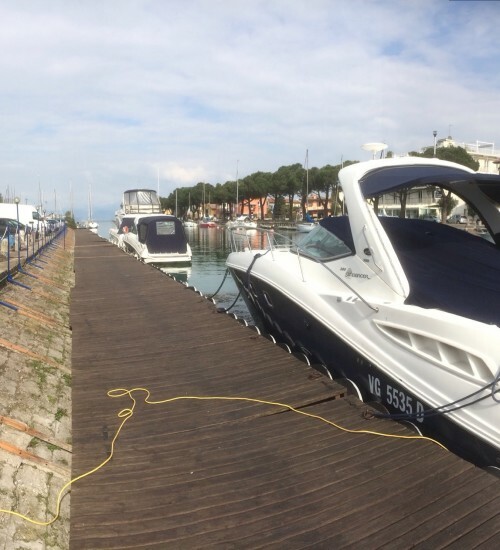 A very useful private Marina. 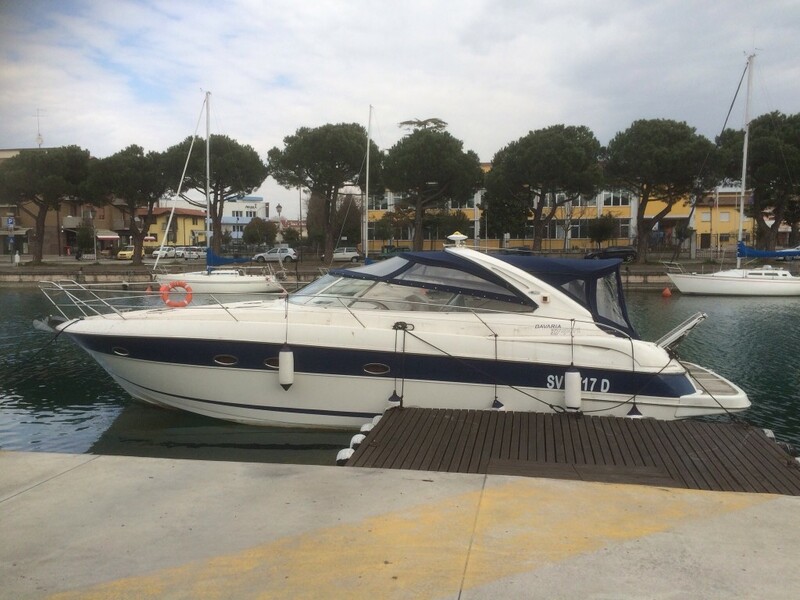 Motomar location allowes you to dock very close to Peschiera del Garda center, and close to a bar, a restaurant and a parking where you can stay untill your boat is available; the proximity to the center gives you the opportunity to reach in a few minutes walk the cosy shopping streets and every Kind of restaurant and bar. 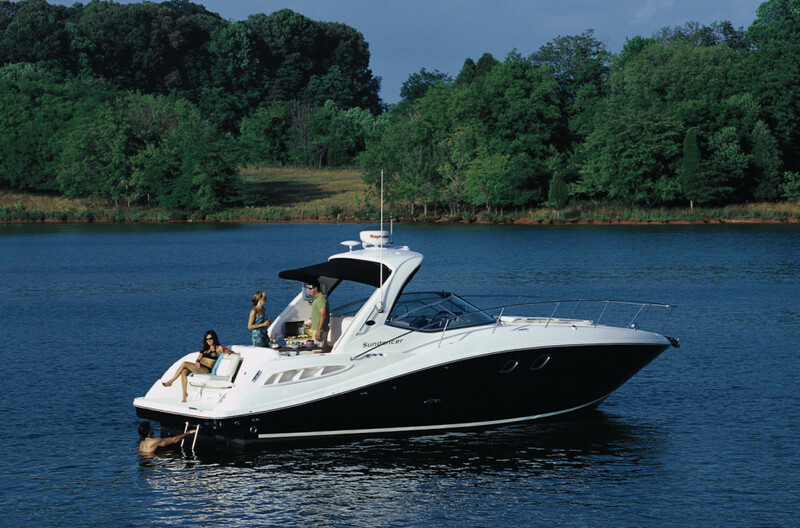 With your boat you can visit all the beautiful location that face the lake, have a swim in open water and go back to your dock at sunset. 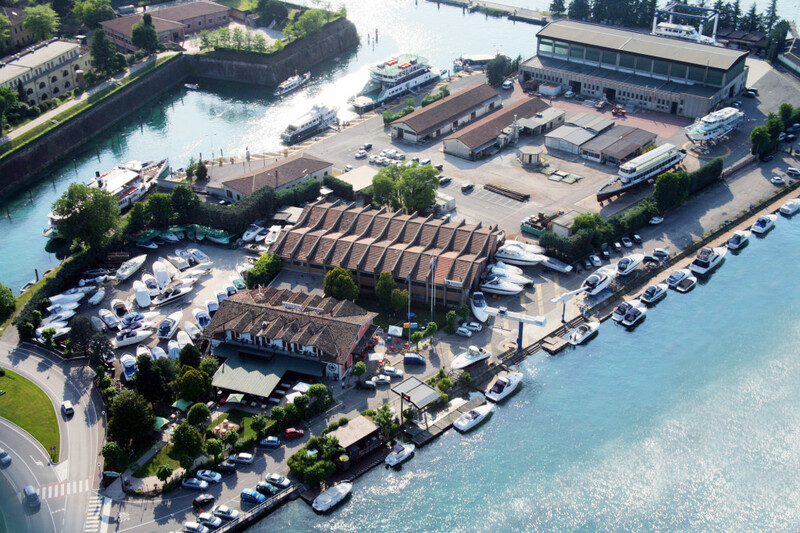 In Motomar you can find a big covered and uncovered shelter for your boat and a very useful Port on the channel that leads to Mincio river, with equipped docks ( water & electricity) and a very furnished shop. This Channel has been used since the age of the Venetian Republic as a commercial route and as a shelter in case of bad wheater.